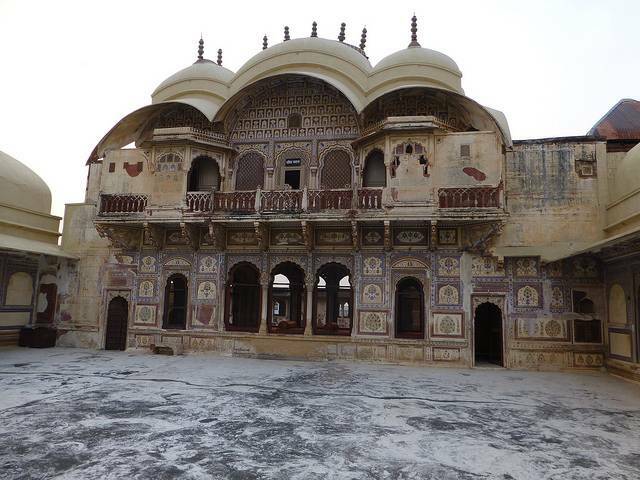 Karauli is famous for the 14th century Karauli palace which was built along with the fort to be the residence of the royals. The city also boasts of a grand wall with red stone ramparts and six gates. The temple of Kalia Devi or Karauli devi as well as Kaila devi National park is also places of interest in Karauli. This place is also famous for the animal fair as well as religious fair at the temple.